For many who have been impacted by alcohol or drug addiction, their entire lives suffer in the wake of their active substance abuse, including their health, their familial relationships, and even their basic life skills. This means that there are times in which patients may need long-term rehab beyond the traditional residential paradigm to help them rebuild their lives from the ground up, which requires spending sixty to ninety days in treatment. Long-term treatment programs are cumulative and progressive in nature and offer step-down arrangements such as sober living and outpatient treatment to help patients build on their progress in recovery. What Is Long-Term Treatment in Alaska Like? 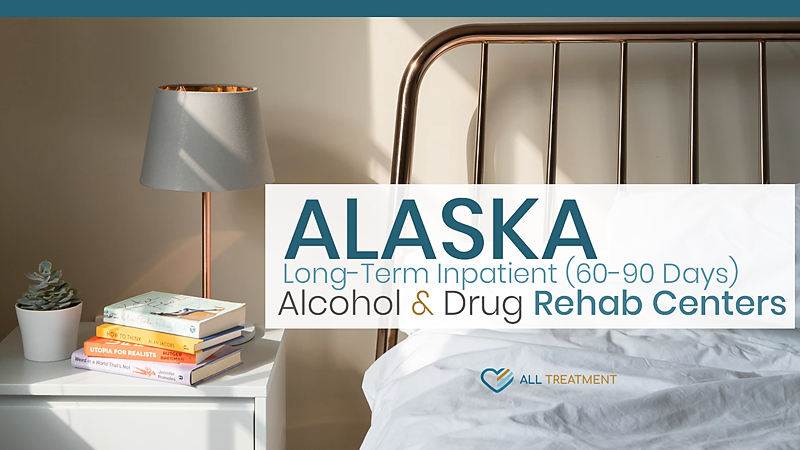 Alaska is home to over twenty long-term inpatient treatment programs that offer sixty- to ninety-day stays. These programs are situated all over the state but are located primarily in Anchorage. The goal of these programs is to help patients cultivate their behavioral independence and thrive in their long-term recovery. This is accomplished by helping patients get back on their feet, build a support system, and have a safe, gradual transition to life after their treatment program.